Luna offers week-long summer dance camps for children and teens. Welcome to new and veteran dancers, our camps provide a fun environment to dive into dance creation, embodied expression, and movement play while making new friends. Each camp centers around a theme that inspires the curriculum and choreography, and culminates in an informal family sharing, designed by the dancers themselves. 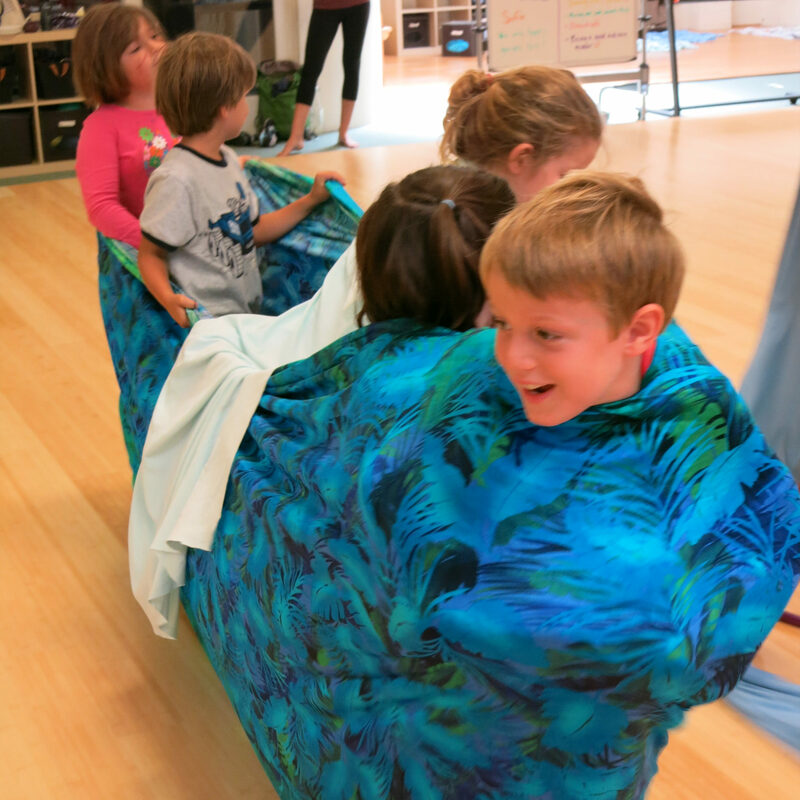 Imagination-filled half-day camps for children 5-7 offer a chance for deep exploratory play through dance. A camp day typically includes two creative dance lessons, movement improvisation games, park play and snacks with friends, and time for reflection through dance-inspired collage-making. Past themes have been the environment, water cycles and wildlife. Children must have completed TK or kindergarten to participate. Full-day camps allow 8-11 year olds to spend the whole day sinking into their identities as dynamic dance makers, and building community with their new dance friends. Creative dance lessons, solo and group choreography, nature walks and outdoor improvisation, costume and prop play, icebreaker games, and lunch at the park comprise the rhythm of their day. Past themes include nature, urban pathways, dance wizardry, and dance circus. 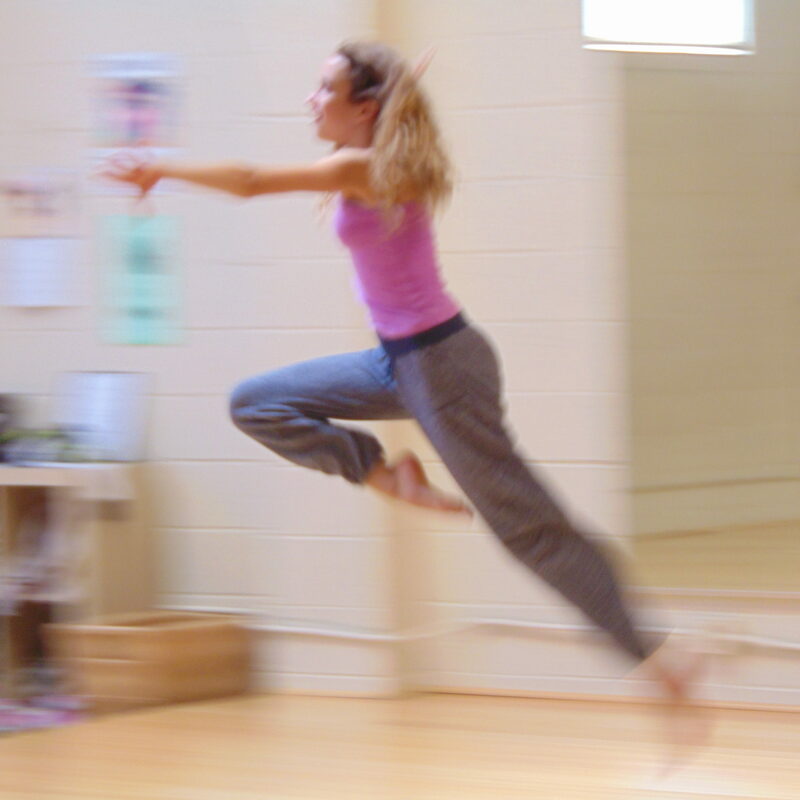 Dancers aged 11-17 come together to learn the art of choreography during full-day camps. Camp themes provide a source of inspiration for their solo, duet, and group pieces, and they are supported in developing their aesthetic qualities and expressive storytelling voices as they make dances meaningful to them. Teen campers learn about past and present choreographers, and place themselves in a historical and social context as choreographers of the future. Browse our available Summer Dance Camps here! Join our email list for upcoming studio programs!